Development, structure, and function of the nail. Technical aspects: biopsy, processing, sectioning, staining, and reading the slides; nail glossary. Inflammatory dermatoses affecting the nail. Infections and infestations affecting the nail. 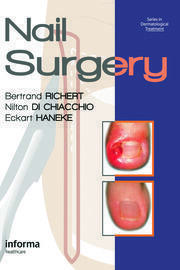 Nail changes in systemic diseases and drug reactions. Genodermatoses affecting the nail. Nail-specific conditions. Epithelial and fibroepithelial tumors. Fibrous tumors. Vascular tumors. Tumors with adipocyte, myxoid, muscular, osseous and cartilaginous features. Neurogenic tumors. Histiocytic lesions. Hematogenous tumors. Melanocytic lesions. Metastases of the digital tip. This textbook represents the most significant contribution in this field since Alkiewicz and Pfister's clinical/pathological textbook in 1975. 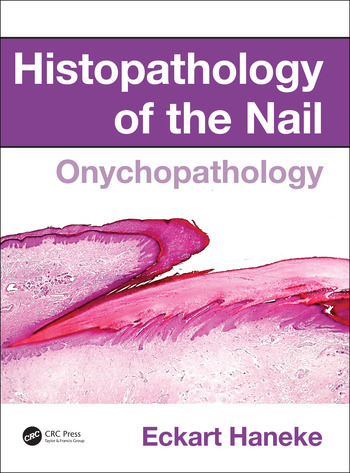 It represents a comprehensive review of the histopathology of the human nail. In this regard it will fill a gap in this particular speciality market. 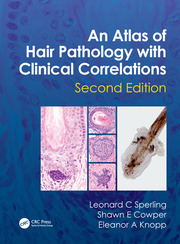 The textbook will have appeal to dermatologists, dermatopathologists and pathologists with an interest in nail histopathology.